Saywalah graduated from the W.V.S. Tubman High School in Liberia in 1981, and immigrated to the United States in 1984 in search of higher education, graduated from Baruch College with a BBA degree in Economics in 1991.Currently, Saywalah is the Executive Director of the African Center for Community Empowerment. He is also a member of the Board of Directors of the Joseph P. Addabo Family Health Center, Farmers Boulevard Community Development Corporation and former President of the Board of Directors of Arverne Limited Profit Housing Corporation.He is also the recipient of numerous awards including the 2005 Union Square Award, 2006 HBA / Times Ledger Newspaper “Community Impact Awards,” New York City Council Citations and many others. Lamine started as a volunteer with ACCE in 2003 and ended up on the staff. 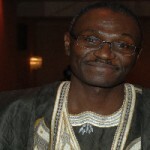 Lamine is presently the Chief Financial Officer of ACCE.Mr. 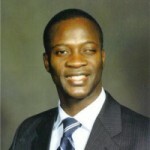 Konate holds a BBA and Masters Degrees in Economics from a University in Abidjan, the Ivory Coast and an MBA from Pace University in New York City. He is also bi-lingual with fluency in French and English. Lamine also serves from time to time as translator/interpreter and business instructor in ACCE Entrepreneur and Job Readiness Program. 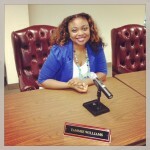 Pearl Is ACCE Director of Development. As a student of Columbia School of Journalism she visited ACCE, and thereafter, she fell in love with the organization and soon began volunteering. Her superb performance and commitment as a volunteer landed her the job of Development Director.Pearl holds a BA degree and a Masters Degree in Photo Journalism from Columbia University in New York. Tammie started at ACCE as an intern. 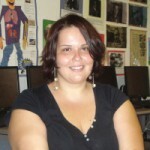 Tammie earned her Bachelor of Science degree from SUNY Empire State College in Community and Human Services. Tammie helped jump start the Girls PRIDE Project. 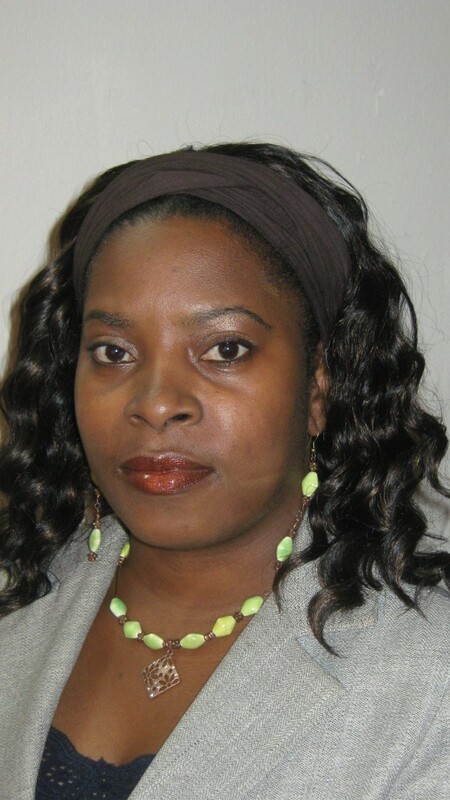 Tammie is currently pursuing a Masters in Social Work from Silberman School of Social Work at Hunter College.